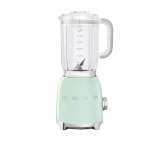 Smeg's 50's Styled Blender has all the style and class of those old fashioned home appliances, with all the convenience of modern technology.The Smeg 50's style blender has all the sophisticated looks of a classic, 1950's home appliance.The detachable, stainless steel blades of the Smeg 50's Style Blender move at 4 speeds, with a maximum of 18,000 revolutions per minute.The 1.5-liter jug of the Smeg 50's Blender includes a transparent lid and a measuring cup. 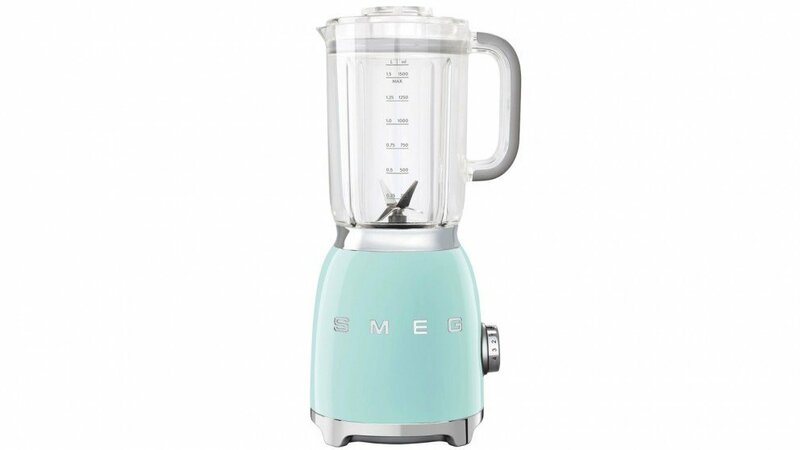 The Smeg BLF01 Blender was added to the Blenders & Mixers category in November 2016. 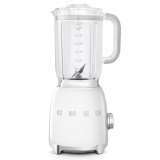 The lowest price GetPrice has found for the Smeg BLF01 Blender in Australia is $239.00 from Peter's of Kensington. 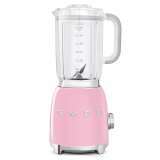 Other merchants who stock it are Peter's of Kensington, Appliances Online, Kitchen Warehouse.